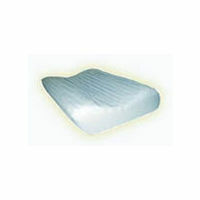 Supports cervical spine in neutral or anatomical position. 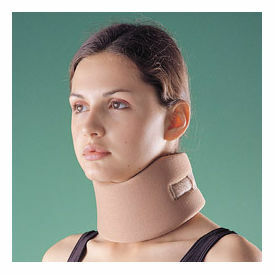 Provides gentle immobilization of the cervical spine. Washable with convenient hook and loop closure. Before fastening the hook and loop closure, make sure the head and neck are in neutral position. Fasten the hook and loop closure strap securely. Measure around the circumference of the neck!